The level of feed intake depends on many factors including environmental temperature, other feed available and activity. The feeding levels suggested below are appropriate for average living conditions.For maintenance of more active, young adult animals up to 1 1/2 years of age, regulate feed to a level to maintain body weight without putting on excess fat. 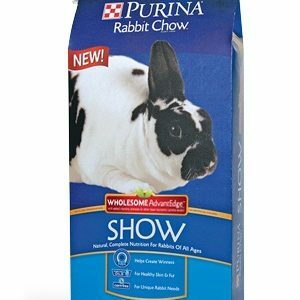 A level of 1-2% of body weight works well for many owners. 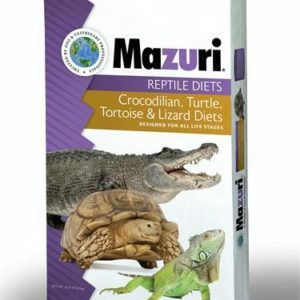 For maintenance of Gestating/Lactating Females, – feed a mixture of 50% Active Adult and 50% Youth for increased energy. 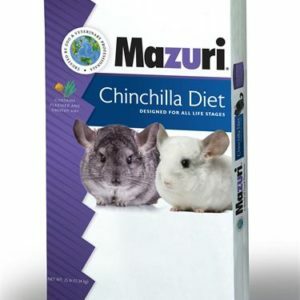 For higher energy, increase Youth to 60% of daily intake. 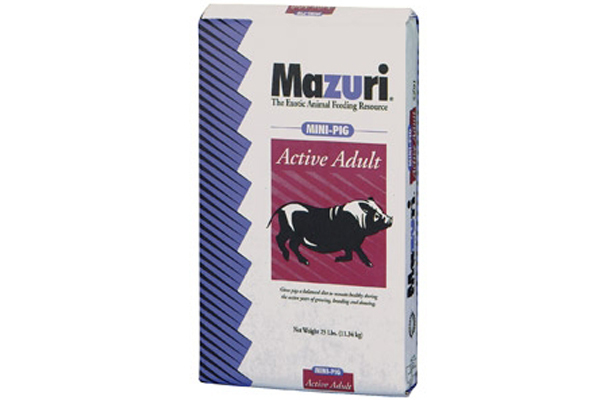 Feed to managed pigs following Mazuri Mini Pig Youth or to other pigs being maintained. 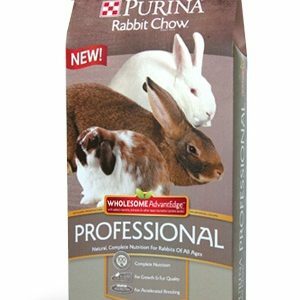 Mix this product with equal amounts of Youth for at least 3-5 days to help adjust animals to new feed. Wheat middlings, ground corn, ground oats, dehydrated alfalfa meal, dehulled soybean meal, dried beet pulp, ground soybean hulls, dicalcium phosphate, monocalcium phosphate, soybean oil, cane molasses, lignin sulfonate, calcium carbonate, ammonium chloride, salt, DL-methionine, menadione dimethylpyrimidinol bisulfite (vitamin K), choline chloride, L-lysine, zinc methionine complex, dried yucca shidigera extract, tocopherols (a preservative), pyridoxine hydrochloride, biotin, calcium pantothenate, ferrous sulfate, d-alpha tocopheryl acetate (natural source of vitamin E), cholecalciferol (vitamin D3), vitamin B12 supplement, folic acid, riboflavin, vitamin A acetate, thiamin mononitrate, nicotinic acid, citric acid, manganese sulfate, manganous oxide, zinc oxide, copper sulfate, zinc sulfate, ethylenediamine dihydriodide, tribasic copper chloride, sodium selenite.